Welcome to Tereza Soukupová (Drábková)’s jewellery portfolio. Browse through my gallery full of handcrafted soutache and beaded jewellery made in the Czech Republic with the finest materials. Fancy a beaded rope for everyday wearing, or rather a soutache choker for your special evening? Not a fan of necklaces? What about a matching bracelet to your earrings for an event then. Or something else to brighten up your day. From luxurious headpieces to exotic hair needles. Bored of your winter coat? Looking for the final touch on your spring jacket? 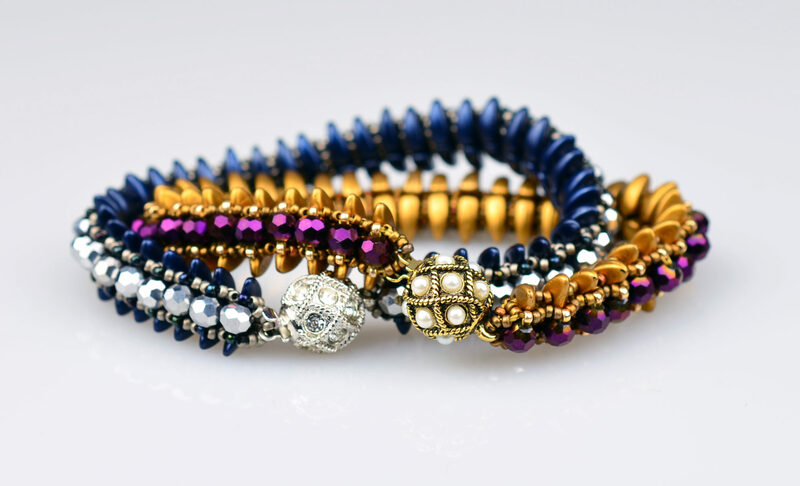 My name is Tereza Soukupová, formerly Drábková, and I come from the land of beads – the Czech Republic which is a beautiful small country in the middle of Europe. Let me welcome you on my new website! Maybe you are wondering why there is another version, why the website keeps changing.